REGINA, Saskatchewan, March 27, 2019 – On Monday, April 8, the Neil Squire Society will host its 10th Annual Job Fair for People with Disabilities at the University of Regina’s Centre for Kinesiology, Health and Sport. Job seekers with disabilities will be able to network with a range of employers committed to a representative workforce and have the opportunity to get resume assistance from Neil Squire Society staff. Over 49 employers and service providers and 300 job seekers are expected to attend. The Neil Squire Society has successfully hosted Job Fairs for people with disabilities in Regina for the last ten years. WHEN: Monday, April 8, 12:30 p.m. – 3:30 p.m.
For more information, visit: Job Fair for People with Disabilities. 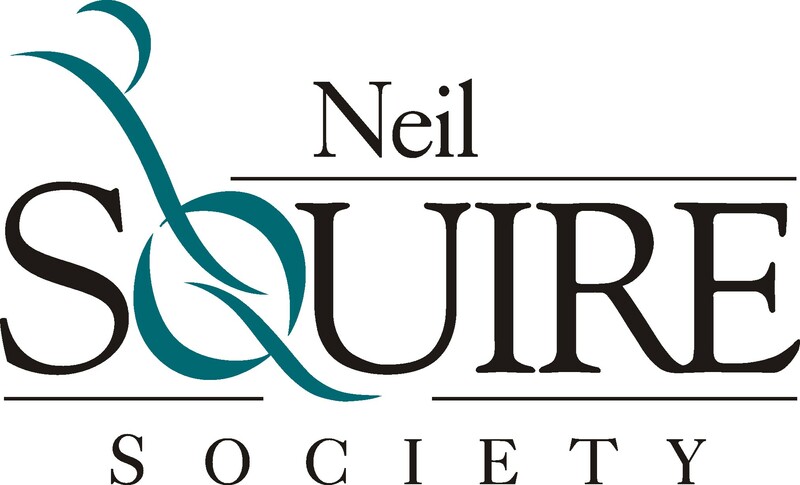 “We use Technology, Knowledge, and Passion to Empower Canadians with Disabilities.” The Neil Squire Society is the only national not-for-profit organization that has for 35 years empowered Canadians with disabilities through the use of computer-based assistive technologies, research and development, and various employment programs. Through our work, we help our clients remove barriers so that they can live independent lives and become active members of the workplace and our society. Specializing in education and workplace empowerment, the Society has served over 40,000 people since 1984.